Customer feedback surveys measure opinions and satisfaction levels to ensure that you are maintaining positive relationships with your customers. Additionally, collecting customer feedback lets customers know that you care about them and that you are interested in improving their experience with you. Infosurv Research’s senior research professionals design, administer and analyze customer feedback surveys that help companies and organizations of all sizes hear the Voice of the Customer and improve their business initiatives. We can begin with one of our professionally-designed consumer opinion survey templates and then work interactively with you to customize the survey to your specific needs. While most customer feedback surveys are administered online, we can also administer the questionnaire by telephone, mobile device, onsite computer kiosk, or paper, or using multiple modalities, in order to achieve the highest possible response rate. 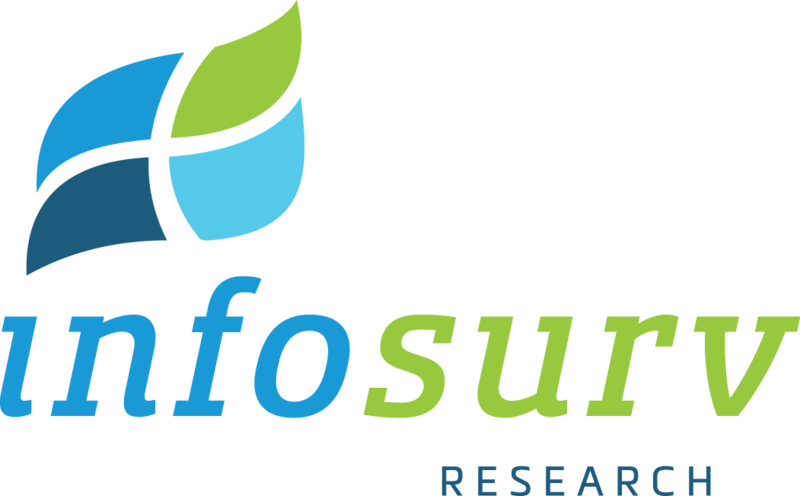 Infosurv Research utilizes rigorous research methodologies to ensure the reliability and effectiveness of all of our customer feedback surveys. Various technically advanced features are built into our online surveys to ensure smoother operation and more complete survey results. Infosurv Research uses page-level branching logic to ensure respondents see only relevant questions, response verification to ensure all required questions are answered, and a save-and-resume feature to allow users to save and later resume a partially completed survey. Once the customer feedback survey is designed, Infosurv Research will consult with you to determine the best security level, incentives, deadlines, and respondent notification method for your particular project. We will help you with every decision along the way, applying our experience and expertise to make the process as easy and stress-free as possible. Through our relationships with various sampling partners, Infosurv can provide targeted respondent sampling for clients without a list of potential consumer opinion survey respondents. We invite pre-screened, valid survey respondents to complete your consumer opinion research study, and include in our pricing all relevant respondent incentives. Infosurv guarantees our clients that we will meet all survey quotas at a fixed cost per completed survey. Customer feedback survey results data are useless without insightful analysis. Our in-house data analysis staff and senior marketing research consultants are trained to turn your raw survey responses into meaningful and actionable conclusions shown to impact positively real business metrics. Obviously, consumer opinion survey results should improve consumer satisfaction and loyalty. However, the satisfaction of your consumers also directly impacts your business in terms of your ability to maintain your brand position, introduce new products, and fend off competition.